Enjoy an evening of real Ghost Hunting at Chillingham Castle with our experienced ghost tour guide Mark Trotter. Take part in an investigation exploring the supernatural activity at one of the most haunted castles in the country. 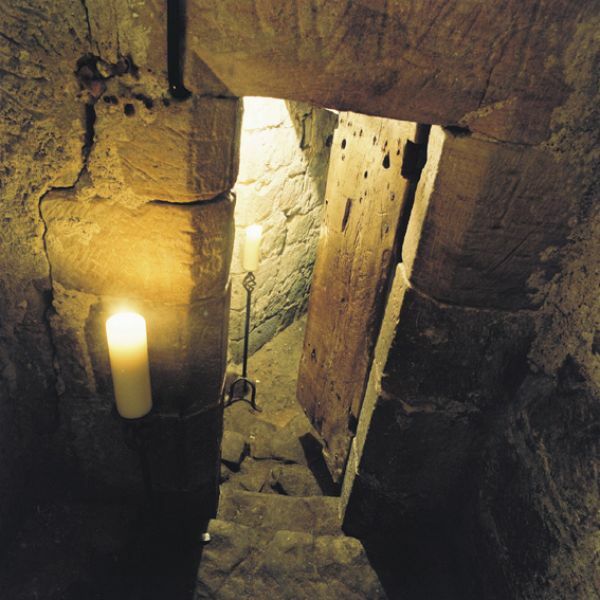 Explore dark spine chilling rooms, passages and stairways, to uncover the spooky mysteries and ghostly activity at this ancient castle. There is no better place to enjoy a hands on supernatural experience. Call the Estate Office on 01668 215359 for more information. Book online through our website www.chillingham-castle.com Self Catering accommodation is available. Not suitable for under 18's. No alcohol consumption is allowed prior to attending the event.